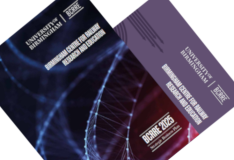 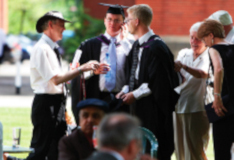 We are the largest university-based centre for railway research and education in Europe, developing world-leading new technologies alongside renowned higher education programmes. 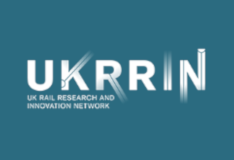 We are part of the UK Rail Research Innovation Network (UKRRIN) and lead the Centre of Excellence in Digital Systems. 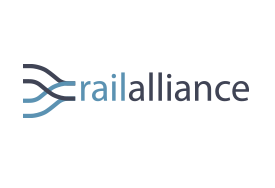 In 2018, we welcomed Rail Alliance into BCRRE.